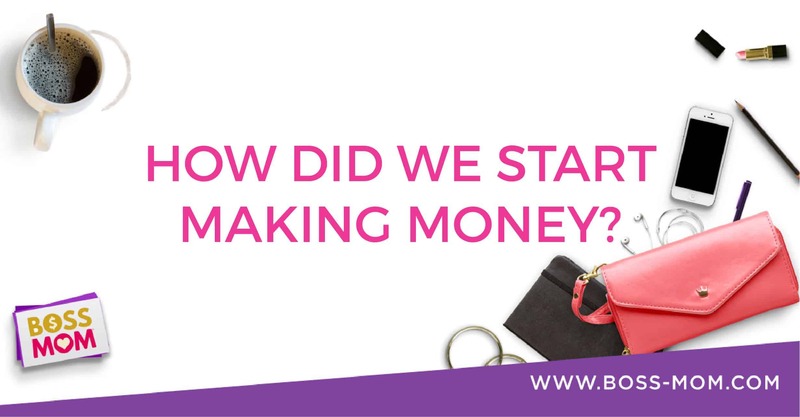 Let’s be honest – we all started businesses to make money, right? Sure, we have gifts and passions and hopefully a drive behind why we do what we do other than pure financial gain. But at the end of the day, our businesses wouldn’t be businesses if there wasn’t revenue being generated. The challenge is that actually getting to the point of generating revenue can be a really big challenge, especially when you’re just starting out. 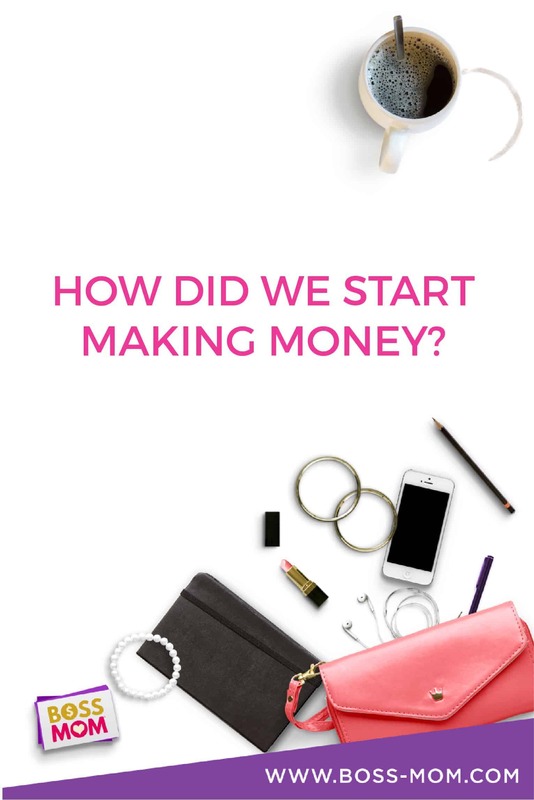 We’ve been there, friends, which is why NJ and I are hopping into this episode to discuss how exactly we each started making money in our businesses and how things have changed and evolved since then. NJ started a blog in 2009 and bootstrapped from the beginning, learning how to do #allthethings herself, from website design to graphic imagery creation to social media and beyond. As a blogger her primary source of income came in the form of sponsored posts she wrote and marketed. But as her blog grew and she continued to develop her skills, she decided she wanted more consistent control over her income. She knew her skills were valuable (because people kept asking for them!) so she leveraged what she had and offered her virtual assistant services to other bloggers and business owners. She kept it simple, putting a page up on her website to outline her services, and got out there and started telling people about what she was doing. It wasn’t long before she met Dana and a few other high profile people who she started providing services for. This helped her quickly gain her confidence and she continued to develop her skills as a VA.
She has since outgrown that title as the scope of her knowledge, skills and experience have grown, and she now offers digital marketing consulting in addition to continuing to run her blog. NJ’s motto has always been to “move fast and break things” – or in other words, don’t wait for things to be perfect before putting them out into the world. Dive in, get messy and make things happen. 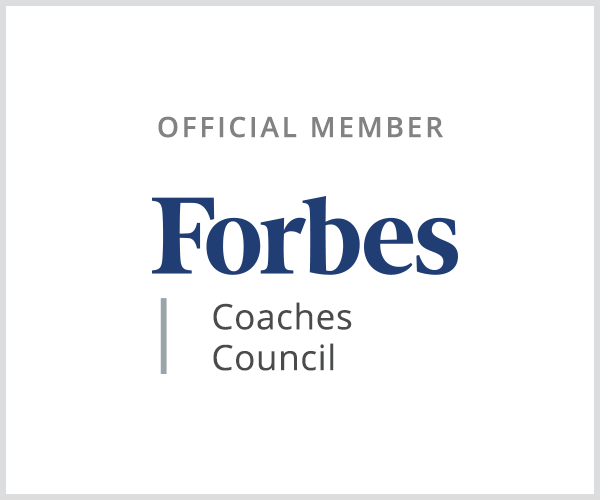 When Dana first left corporate America she jumped into business as a Mindful Communication Coach since it tied together beautifully with what she had been doing in her career. She did some consulting and speaking and made some money, but was consistently spending more money that she was making that first year. At some point she learned the concept of zeroing in on your gift and doing what was easy to you, but difficult for other people. She recognized that she had a gift for content strategy and creating courses, so without a website, logo, or much of anything else, she jumped into taking on content strategy coaching clients to see if it worked. She also leveraged outside platforms like Udemy and Skillshare to create her own simple courses, which ignited a big shift in how and where she was making money. As she continued on, the rest of her business growth all had to do with leveraging relationships and opportunities that came her way. In addition to content strategy and creating courses, she also wrote social media content for clients for a time and continued building her network of relationships. 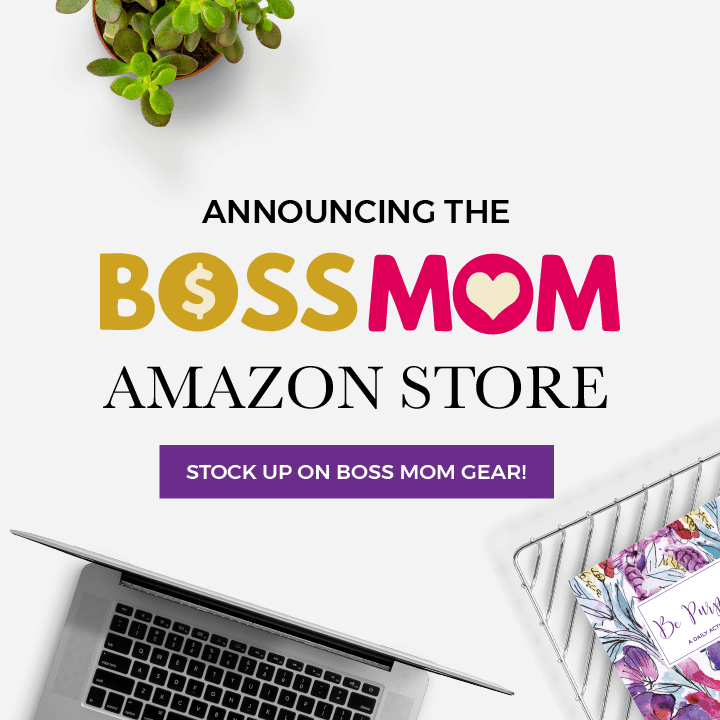 When she was pregnant with her second baby, she had the idea to write the Boss Mom book, and decided to part ways with all the clients she was working “for” in favor of shifting into CEO mode to ignite and grow what is now the Boss Mom movement. She talks about how when she changed how she thought about her business, it changed the trajectory of her business. In just a year and a half she has gone from making somewhere around $5K per month to making nearly $30K per month, and she has goals to make the Boss Mom brand a million dollar company within the year. If you’re intentional about leveraging relationships and opportunities, thinks can build and grow quickly. Business growth is all about leveraging the things you’re good at, the relationships you have, recognizing what works and being really decisive as you take things one step at a time. Tailwind is the complete Pinterest and Instagram marketing toolkit for bloggers and small businesses that allows you to schedule posts, discover content, monitor conversations, amplify your reach, and measure results – all with one tool! It’s easy to use, incredibly powerful, helps you master your schedule and track your key performance indicators. To learn more and try Tailwind out for yourself, visit www.boss-mom.com/tailwind. This is so reassuring and helpful to me as I’m just starting out in my journey as well. I already have about 6 months under my belt, but I’m just now starting to reach out to people and get my name and mission out there! Thank you for making it known that everybody starts at the same place $0.